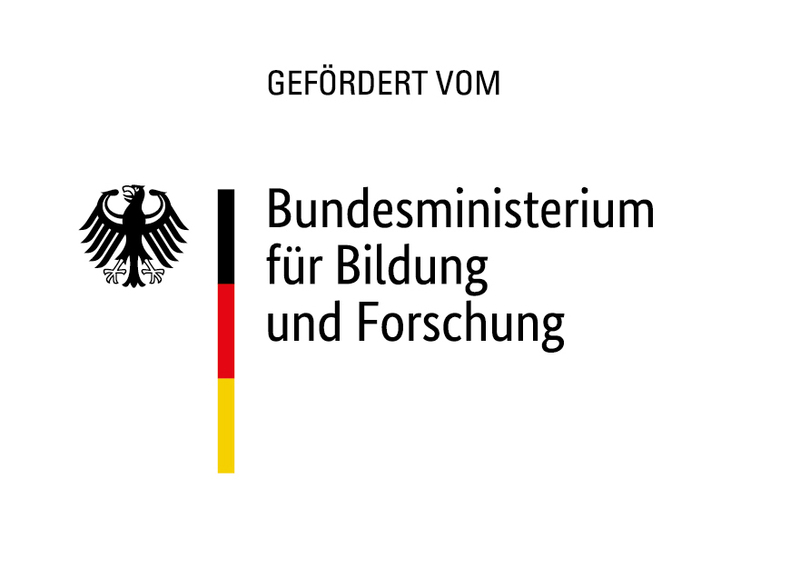 The BMBF funded project “Forum Privatheit” has updated the white paper “Data Protection Impact Assessment – A tool for better data protection“. The third, revised edition aims to assist businesses, public authorities and other data-processing organisations as well as data protection supervisors in the design and practical implementation of a data protection impact assessment. With the introduction of the EU General Data Protection Regulation, the implementation of an impact assessment will become mandatory for data processors from May 2018. The aim of the data protection impact assessment is to assess and minimise the risks arising from data processing for data subjects.